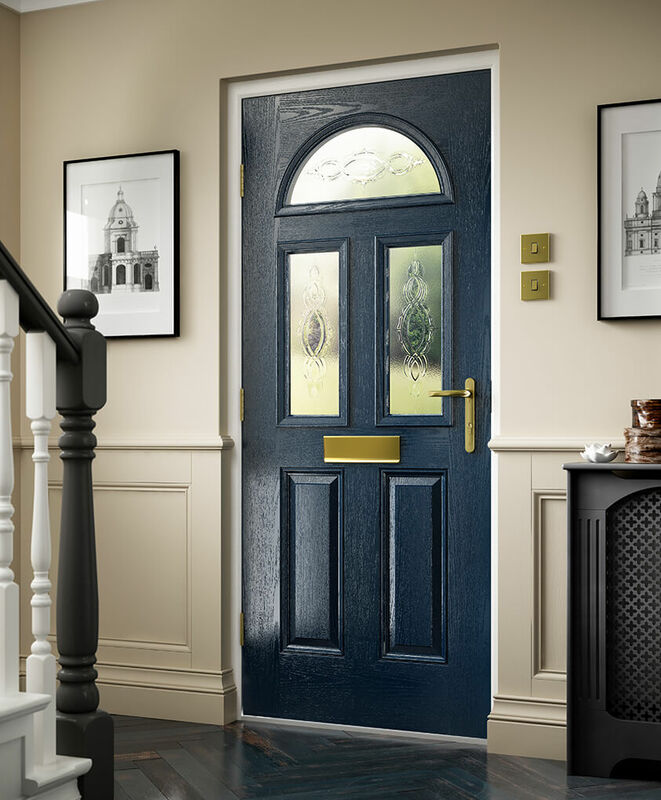 If you're looking for a top performing door for either the front or back of your home, composite doors are the perfect solution. 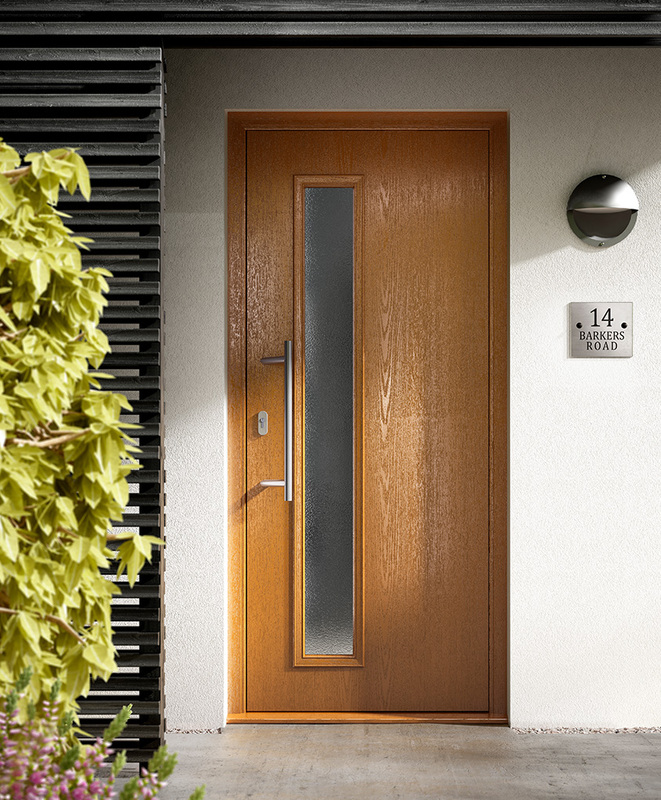 When purchased from us, you have access to a selection of contemporary and traditional designs so there's a composite door available to suit any type of home. 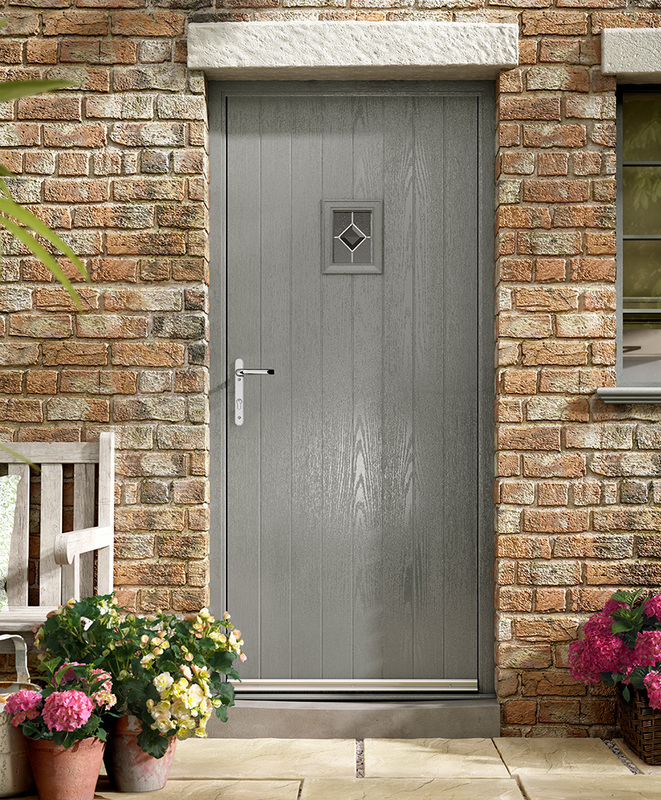 The exterior skin of our composite doors is constructed from Glass Reinforced Plastic (GRP). This highly durable material provides strong resistance to the weather, warping, and damage, ensuring these doors are built to last. Embossed onto this GRP skin are natural woodgrain textures, resulting in a beautiful appearance that resembles the look of actual timber. Underneath the GRP skin is an ultra-dense foam core, which has a dramatically positive impact upon their ability to retain heat. This ensures for a more energy efficient, warmer home, which will cost considerably less to heat compared to a home fitted with an old, inefficient door. Finishing off the doors is an advanced locking system so you can feel safe and secure inside your property. 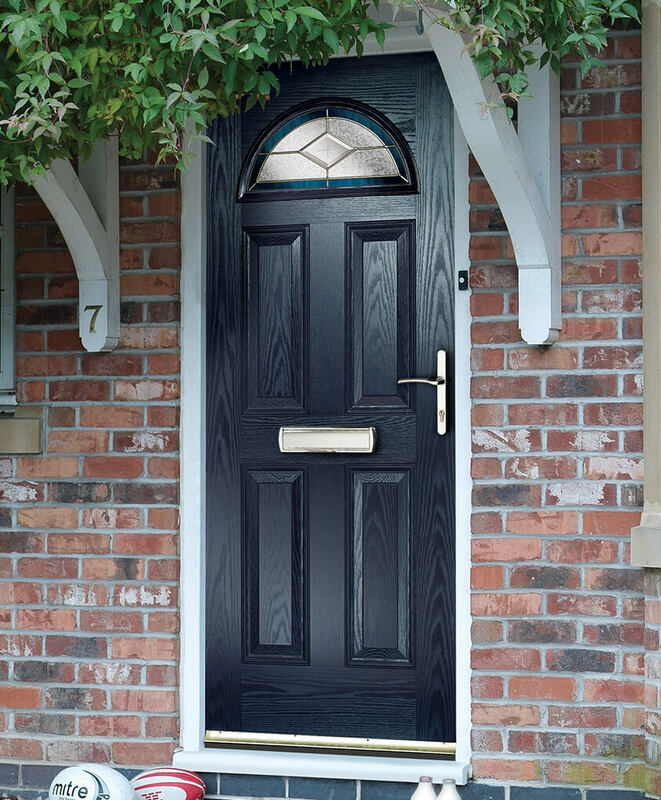 Our composite doors are accredited by Secured by Design so you know your home is getting incredible protection from unwanted visitors. The GRP skin is extremely easy to keep clean so you can keep the time you spend performing upkeep to a minimum. 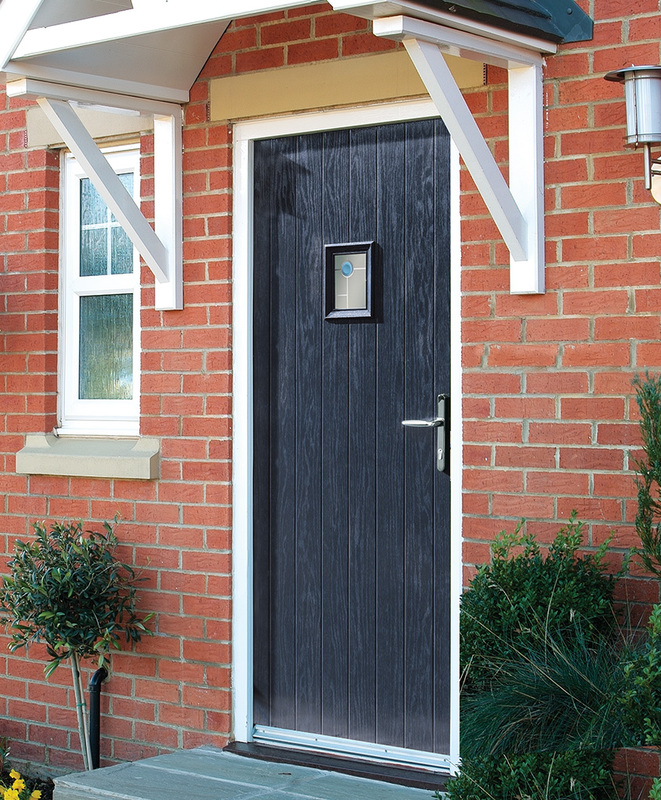 As they come with a 25-year structural warranty, you can be certain that our composite doors will provide your home with decades of protection. The amount of colours that are available to choose from is extensive, meaning you can easily match your new door to the look of your home. The option to have dual colours is also available, which enables you to match the interior of the door to the inside of your home. 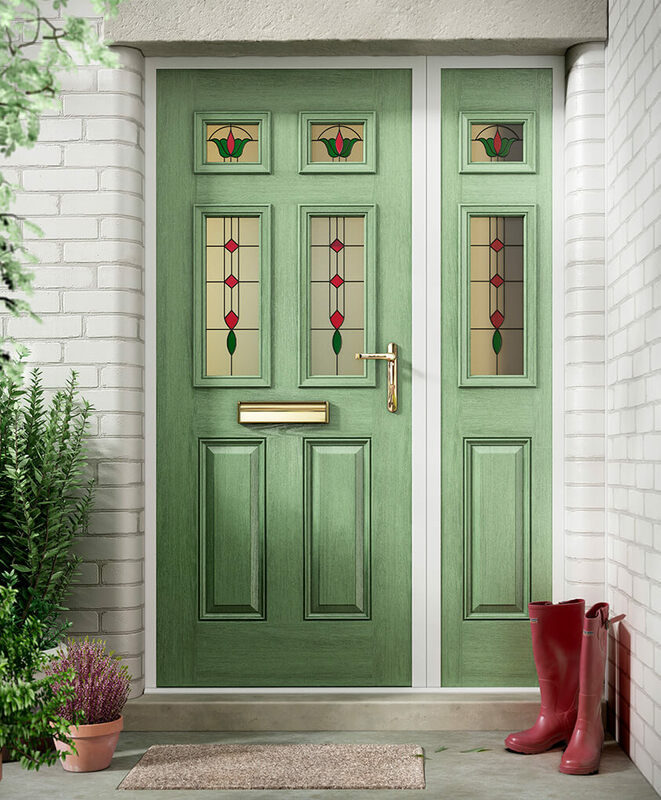 If opting for a glazed section or two on one of our composite doors, there is a big selection of decorative glass options you can select from. Complete your doors’ unique look with a style of your choosing. A range of door hardware is available to choose from. Our hardware options also come in a choice of colour finishes, allowing you to attain the look you're after. Select from handles, door knockers, letter plates, and numerals.